Be aware of your hearing.. Ever wondered about some of the names behind the music that you dance to? 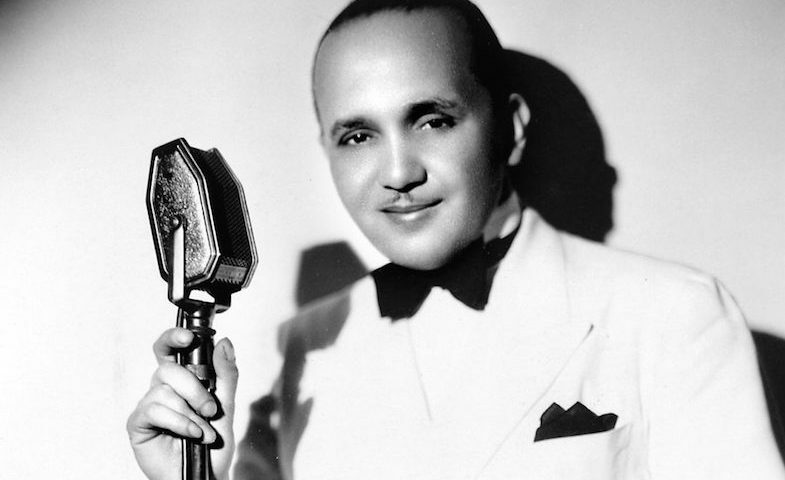 Today, get to know all about jazz musician and bandleader… Fletcher Henderson! James Fletcher Hamilton Henderson Jr. (born 18th December 1897 in Cuthbert, Georgia) was a pianist and is considered one of the most influential bandleaders and arrangers in jazz history. It is believed that he helped bridge the gap between the Dixieland and the swing eras. He was known as ‘Smack’ Henderson – this is attributed to his batting skills whilst playing baseball in college. Fletcher Henderson was from a middle-class family and held a degree in chemistry from Atlanta University. Although he had shown an interest in music during his childhood, when his mother taught him to play the piano, he knew little about jazz until he was in his 20s. He moved to New York in 1920 scheduled to do postgraduate work there. However, he soon found that the pace of life in New York was more financially challenging than in his hometown. Due to racial prejudice at that time, there were limited work opportunities available to him. Fortunately, he knew W.C. Handy and found work demonstrating sheet music for Handy’s music publishing company. This paved the way for his future career. Henderson was considered a perfectionist with an eye for spotting musical talent. In 1922, he led a band at the Club Alabam, which later moved to the Roseland Ballroom (Broadway at 50th St.) where they played for a further decade. Many well-known musicians worked with Henderson, including saxophonist Coleman Hawkins, reed instrumentalist and arranger Don Redman, and trumpeter and alto saxophonist Benny Carter. In 1924, Henderson hired the up-and-coming musician Louis Armstrong to play in his big band. (Armstrong had been playing with ‘King’ Oliver’s Creole Jazz Band in Chicago and, on the wave of their success, went on to New York.) When Armstrong left Henderson’s band the following year, he picked an over-awed Rex Stewart to replace him. Henderson’s orchestra toured and recorded music for many years, producing classic recordings such as King Porter Stomp, Down South Camp Meeting and Wrappin’ It Up. The orchestra disbanded in 1939. Although known for his own compositions with his orchestra, Henderson was also the catalyst for the success of other bandleaders, most notably Benny Goodman. Apparently, John Hammond, a record producer, convinced Henderson to give his book of arrangements to the as-yet-unknown clarinetist which led, in part, to Goodman’s rapid success. Henderson would later join Goodman’s band as a pianist and arranger. He became the first black member of an all-white orchestra. Fletcher Henderson continued playing and forming his own bands throughout the 1940s. He suffered a stroke in 1950 which ended his days as a pianist. He died in New York on 29th December 1952, aged 55.